At Meadowbrook we want to provide everyone with the oppurtinity to be in church. If you need a ride please fill out the form and one of our Bus drivers will be getting in contact with you to arrange a pick up time. 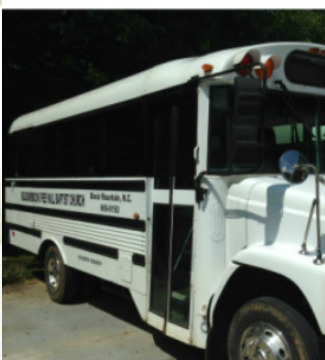 Our buses run Sunday Morning, Wednesday Evenings, and for some special activites.